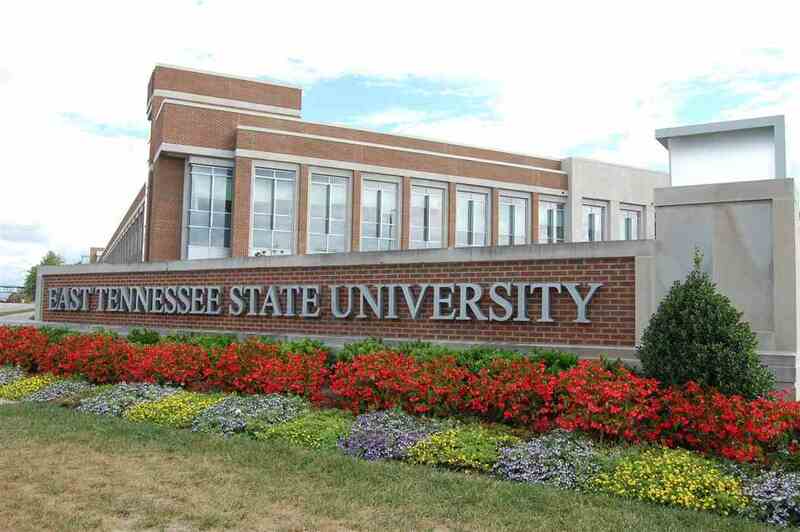 East Tennessee State University reported that a suspect is now in custody after an assault on campus that led to the university being put on “shelter-in-place” status Monday afternoon. ETSUAlert: All Clear – individual is now in police custody. Emergency alert has ended. Resume normal campus operations and schedule. Shots were not fired, but the suspect allegedly had a weapon of some kind. According to several tweets from ETSU’s Twitter page, the assault had occurred at the Culp Construction Site on campus. The suspect’s physical appearance was later described in another ETSU tweet. 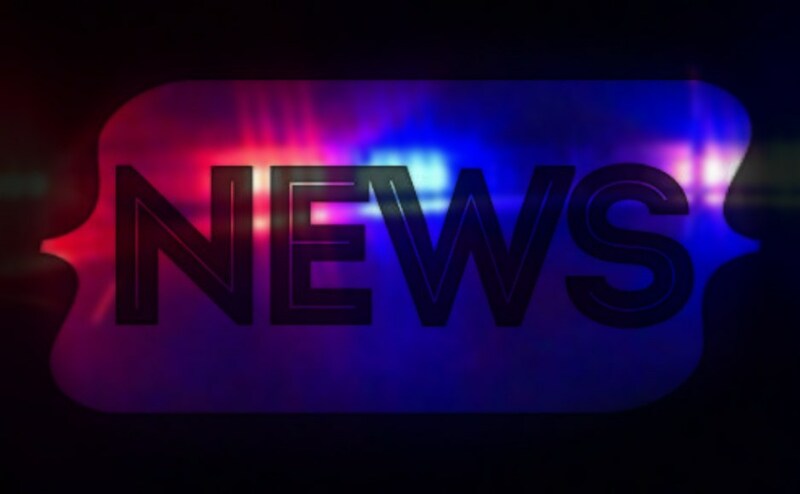 ETSUAlert: Description: possible Hispanic male 5’ 5”, 160 pounds, mid 20s in gray t-shirt, bald, thin beard with facial injury alleged to have a weapon. 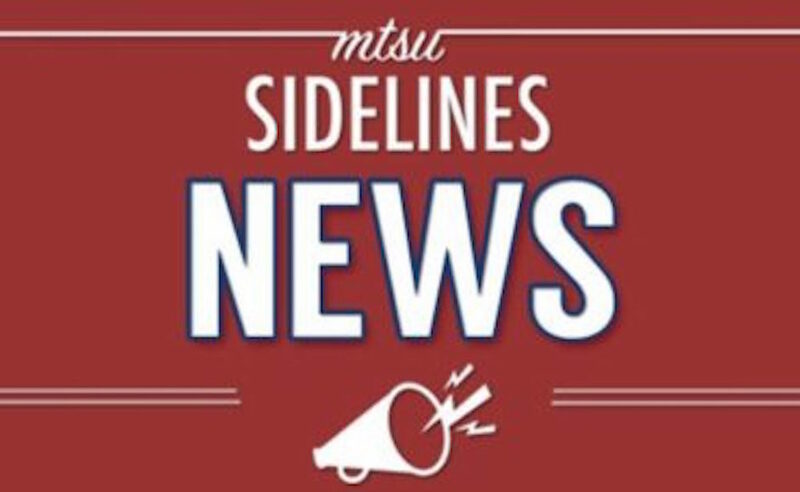 ETSUAlert: No shots have been fired. Continue to shelter in place and remain in class. Search continues for individual. The suspect was reportedly apprehended around 30 minutes after the initial tweet regarding the incident. The alert was then lifted, allowing students to go outside. The suspect’s identity has not yet been released.